Leroy's Collision & Paint Center in full swing! Leroy Holding is proud to announce that we have a BRAND NEW Hunter tire balance and alignment system. This state of the art system is the BEST in the industry & even the slightest adjustments can extend the life of the tire and save you hundreds perhaps thousands in tire expense! FREE Alignment Diagnostic done in less than 4 minutes with mention of our website. 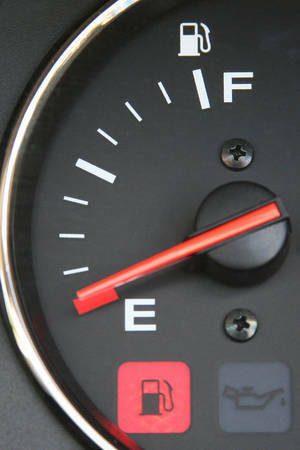 Consistently lower than "off street" pricing, Leroy Holding can fill you up while lowing your fuel costs! Albany & Amsterdam, NY house our 24/7 self-service diesel fuel islands. 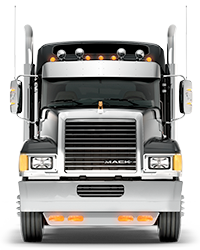 Click here to learn more about our diesel fuel programs! Been in an accident? Dreading dealing with the insurance companies? Leroy Holding can help! With our in-house collision repair facility, we can deal directly with the insurance companies, get you a replacement vehicle and get you back on the road fast! Leroy Holding has you covered anywhere in the nation with its' Nationalease connections. This offers you over 700 service locations throughout North America! Leroy Holding Company is a regional truck leasing and rental company with corporate offices in Albany, NY. New York branches are operated in Albany, Saratoga Springs, Glens Falls, Latham, Amsterdam, Saugerties, Newburgh and Kentucky operations in Robards. Out of these locations we operate over 800 units whose area of operation ranges from just across town to across the nation. As a member of NationaLease, we provide our customers with the advantages of strong purchasing powers to give you the most savings and nationwide road call service to take care of your needs anywhere anytime. Please take the time to review all the services that we could offer you!